The clinic is equipped with the latest technology and a competent team of specialized doctors. 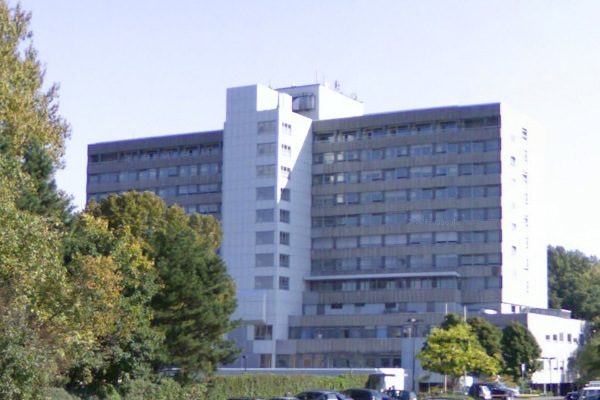 Founded in 1892, the Dominikus Krankenhaus is located in the Heerdt district of Düsseldorf and belongs to the Cherubin Willimann Arenberg foundation. The team of doctors and surgeons of the clinic is famous for its scientific publications and research at the international level. That is why the clinic can offer its patients everything that is expected from a modern medical institution of the highest class. The number of clinic staff currently exceeds 450 qualified staff.